Dria Murphy is the founder and CEO of Alise Collective. Dria has held communications and PR roles at top fashion houses including Calvin Klein, Topshop, and Ralph Lauren. 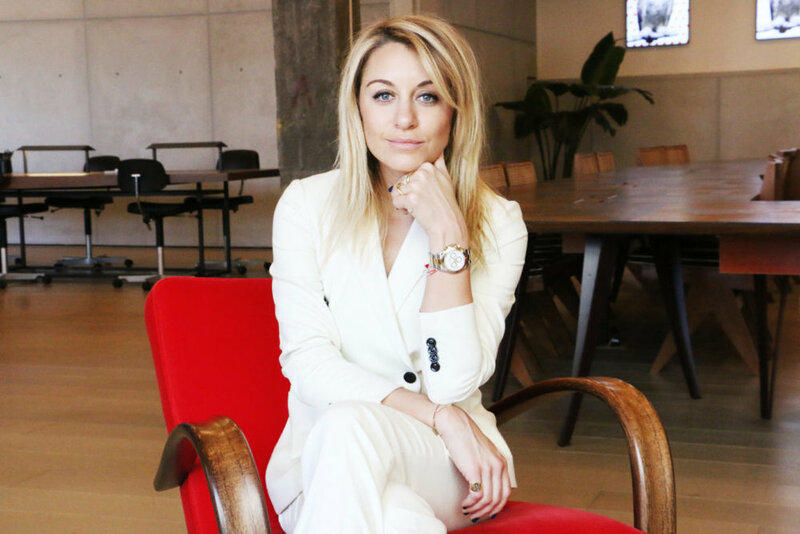 She helped establish a fashion tech startup, Keep, as a top player in the tech, home decor, and fashion industries through press, brand partnerships, social media, marketing, and events. 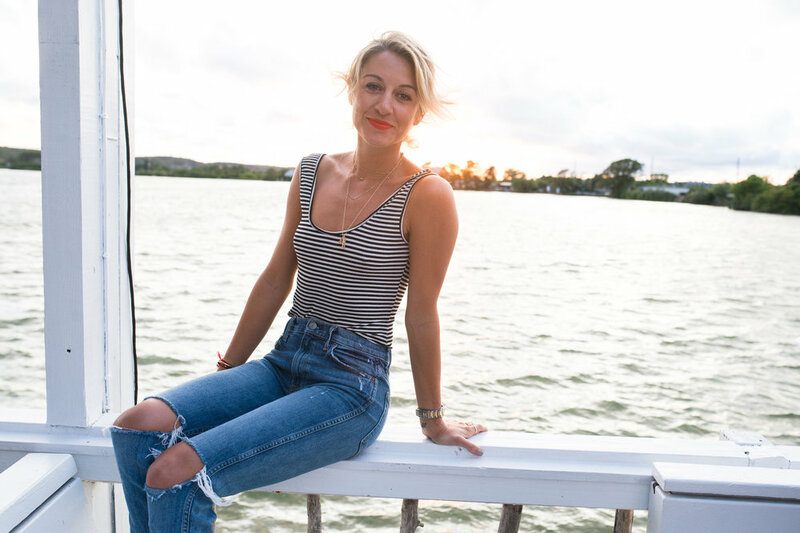 Currently, Dria leads Alise Collective in representing a curated network of like-minded lifestyle and wellness clients, with a strong focus on selective partnerships, event activations, influencer outreach, and effective press placements.